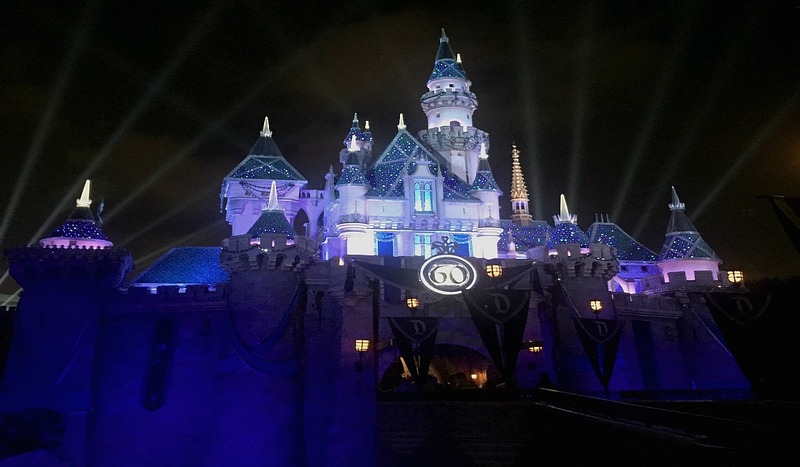 When Latina TravelingMom visits Disneyland or Walt Disney World, she’s not only going to experience the attractions and magic she’s also there for the food! Stick with her for the best Disneyland food and drinks. A Disneyland churro is always a must-eat snack, but every trip she tries new snacks that move to the top of my list. 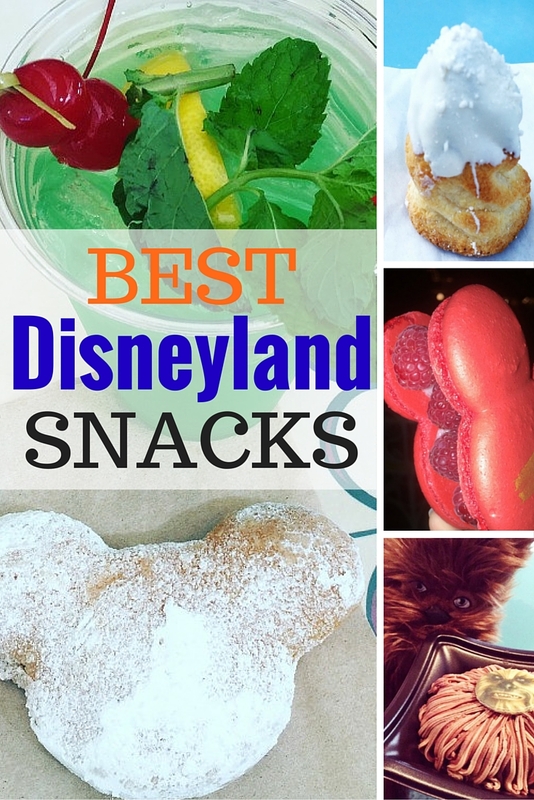 Instead of traditional meals, try snacking around Disneyland one day. Your taste buds will thank you. Snacks are always on the brain when I visit Disneyland. It’s the Happiest Place on Earth and the happiest place for Disneyland food and drinks. I made that second one up, but it’s true. Usually, it’s a churro, a Dole Whip, and a corn dog from Little Red Wagon that makes my heart flutter. Snack choices are subjective, but these are my favorites! 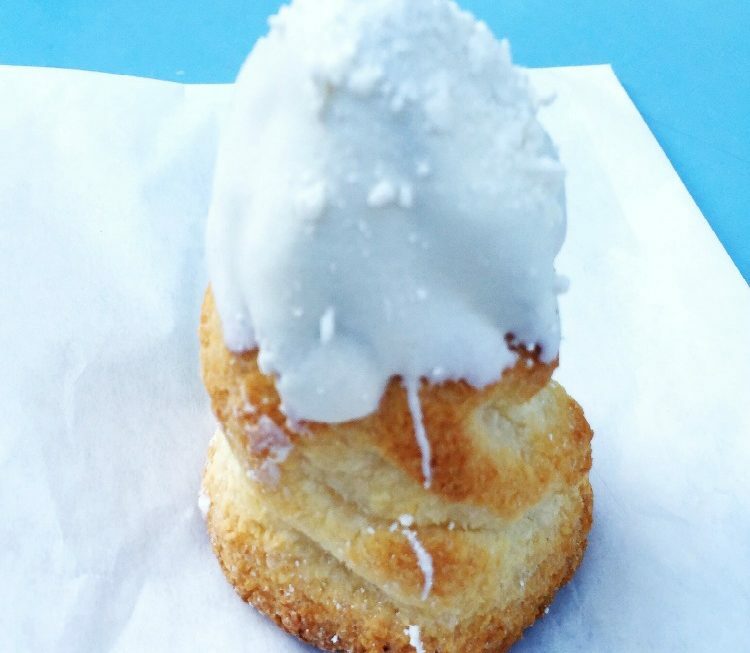 Fried dough and powdered sugar are always winners. But then make them Mickey shaped? Winner, winner, chicken dinner! Extra bonus for the nonalcoholic Mint Julep. You can get both at the Mint Julep Bar in New Orleans Square in Disneyland Park. The mint julep is one of the best Disneyland drinks and makes me feel extra fancy. 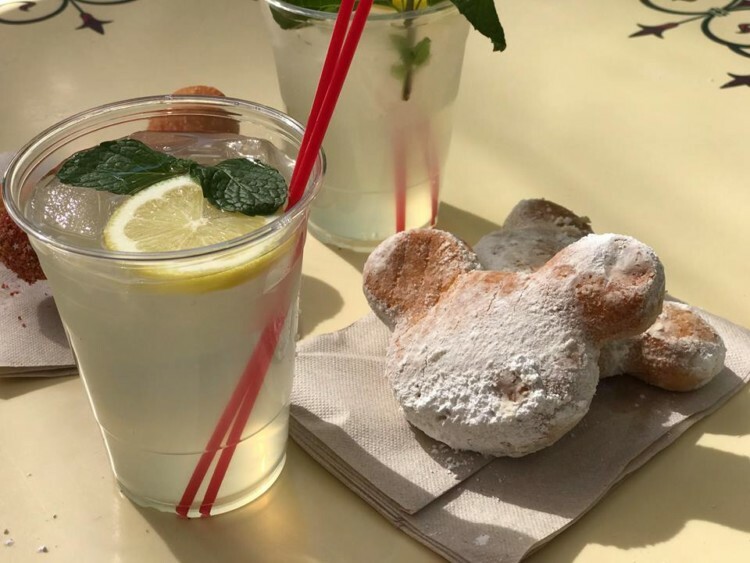 You can also find Mickey beignets at Café Orléans. Mickey Beignets and Mint Julep from the Mint Julep Bar. 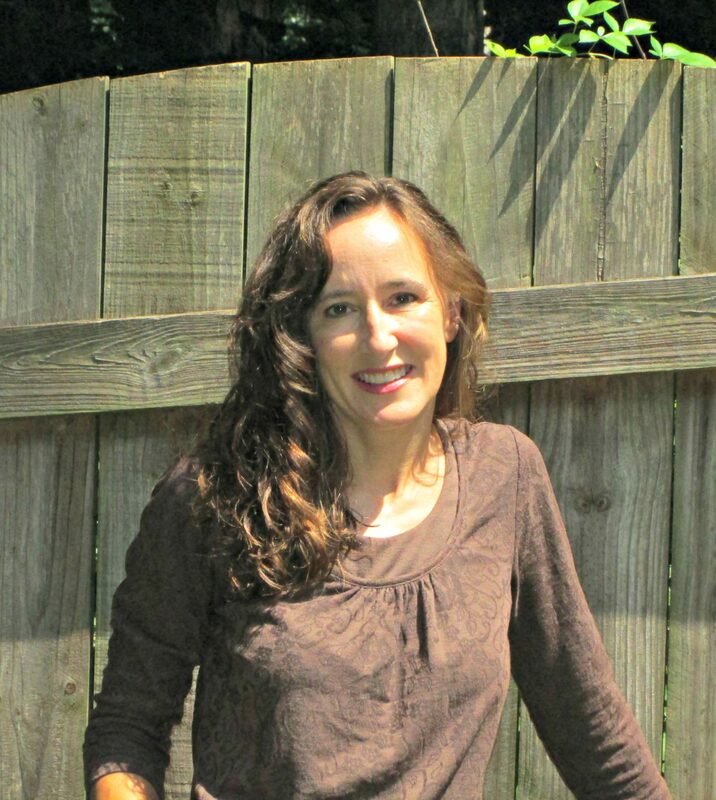 Photo credit: Patty Holliday, Candid TMOM. Stop by the Cozy Cone Motel in Cars Land at Disney California Adventure Park. 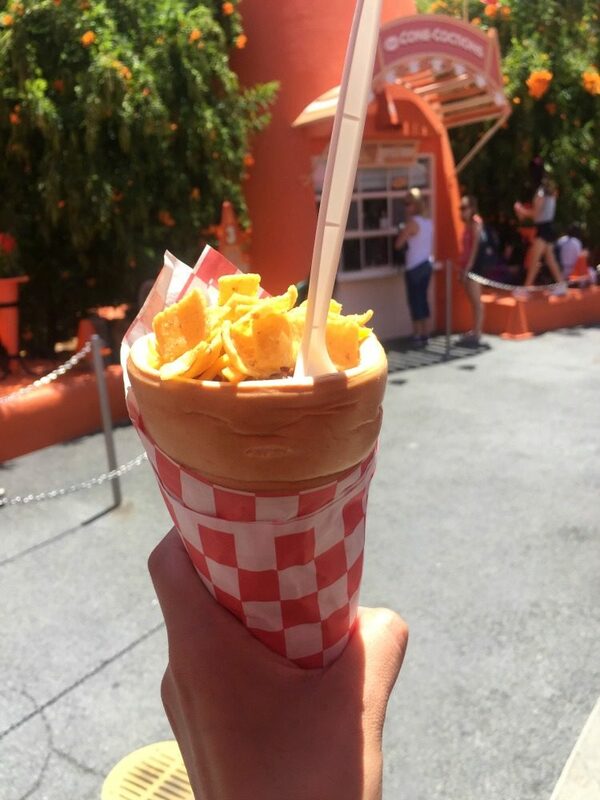 There are different cones set up where you can find different snacks like churros, ice cream, pretzel bites, and flavored popcorn. However, my favorite is Cone #3 and the Chili Cone Queso. It’s beef chili, cheddar cheese and corn chips served in a bread cone. You can also get vegetarian chili. When my husband first wanted to try this, I turned my nose up at him. But then I had a few bites and had to order my own. It is ¡delicioso! No joke. Just try it. Unless you hate chili and corn chips, then it’s probably not a good idea. However, the Bacon Mac ‘n’ Cheese cone also makes the list of the best Disneyland foods. Sure, you may say that the rose gold crazy has gotten out of control, but I beg to differ. Disneyland churros are better than Disney World churros. They just are. 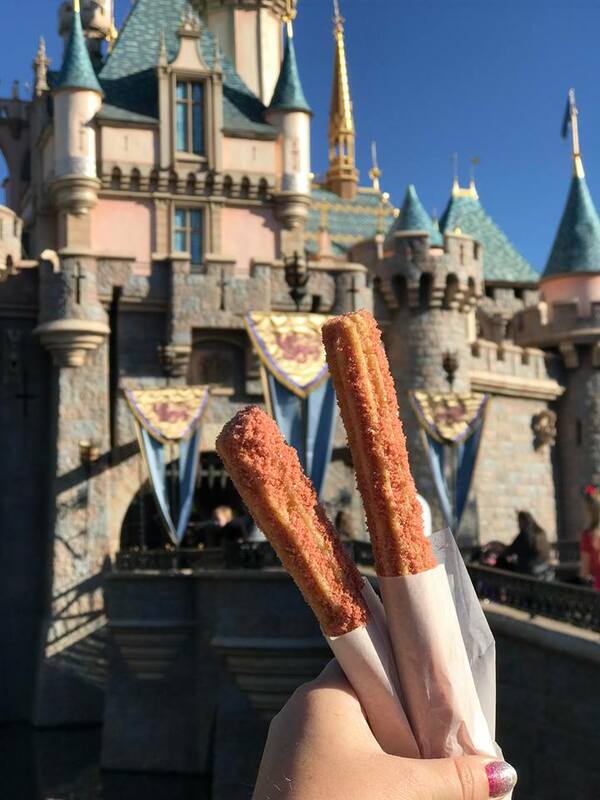 Then Disneyland decided to top that even more and add Rose Gold Churros! That’s a basic girl’s dream right there with some Rose Gold Ears. 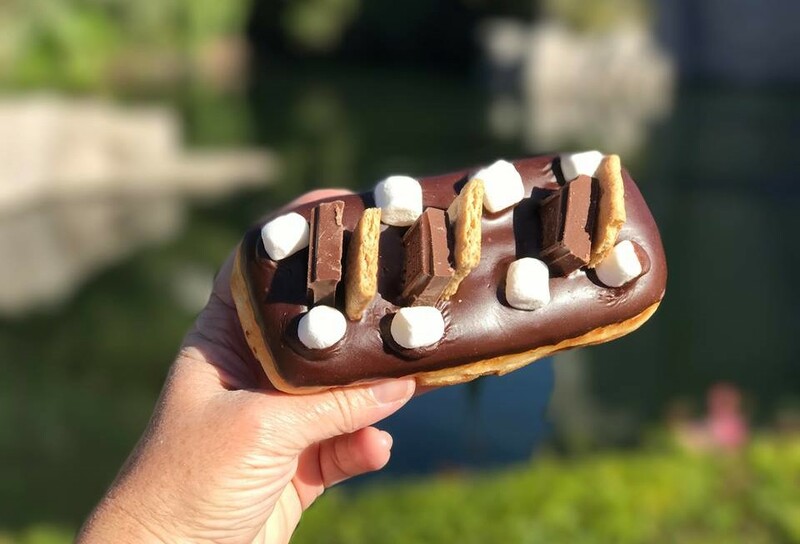 You can find this beauty in the churro cart on the right side of Sleeping Beauty Castle in the hub. One of the most practically perfect food combinations, in my opinion, is chocolate, marshmallow, and graham crackers. S’mores!! Then when you throw a donut in the mix, my taste buds jump for joy. There is no filling in this donut, so it’s pure chocolate goodness! You can also find this in the hub, too, but on the left side of Sleeping Beauty Castle. The Disneyland hub has some solid snack choices. 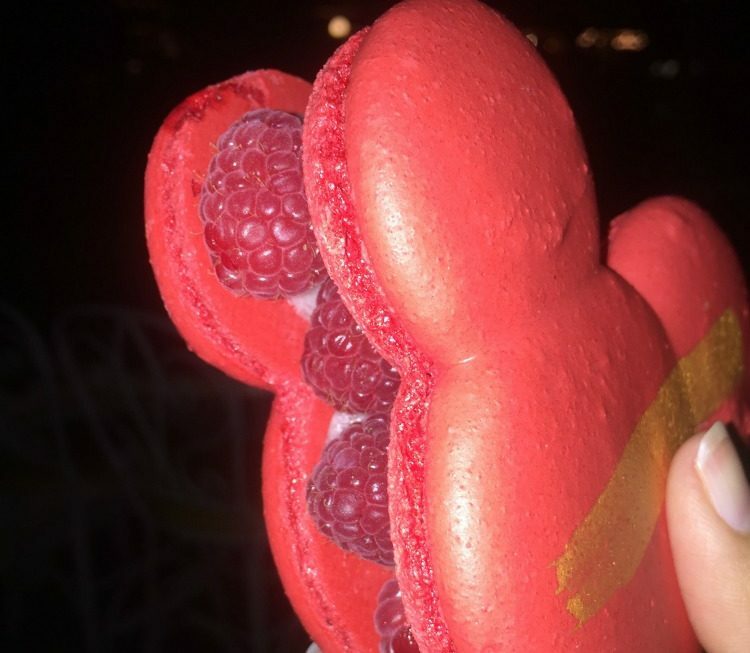 So my last two best Disneyland foods are a macaroon and a macaron. Don’t confuse the two. A macaroon is made with coconut, like this lovely below. The Matterhorn Macaroon is also dipped in white chocolate to make it even more drool-worthy and to remind us of the snow-covered attraction, The Matterhorn Bobsleds. I picked this up at the Jolly Holiday Bakery Cafe in Disneyland Park. This one is my all-time best food at Disneyland pick. Have I said that before? No, I mean it. I love macarons (one o)! A macaron is a French sweet meringue-based confection. I’ve never been a huge fan of raspberries though. All the cast members at Jolly Holiday Bakery told me I had to try it. So I couldn’t be rude, and I tried it. It was amazing. And once again – Mickey shaped! The macarons were flaky and soft, the raspberries added a nice texture and balanced out the rose cream in the middle, and the leftovers made a good breakfast the next morning. So there you have it, the best food in Disneyland! And if you spend all your money on snacks, check out all the free things you can find at Disneyland Resort and how you can go to Disneyland for cheap. ¡Buen provecho, amigos! 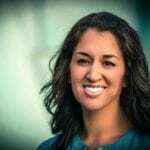 Hersheypark Hotel Reviews: Which is Right for Your Family? Is Star Wars Day at Sea Worth the Price? So, I really want to jump on a plane to California right now. I want all these and a monte cristo sandwich. Right now.